Q: What should I read first? 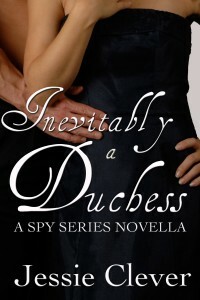 A: To get a feel for the characters in this series and a taste of Jessie’s writing style without investing a lot of time or money, we recommend starting with Inevitably a Duchess: A Spy Series Novella. It’s a short, exciting read that will plunge you into the Spy Series world. Q: I don’t understand. Why Inevitably a Duchess when it was released after the first two books in the series? A: Yes, this novella was released later. 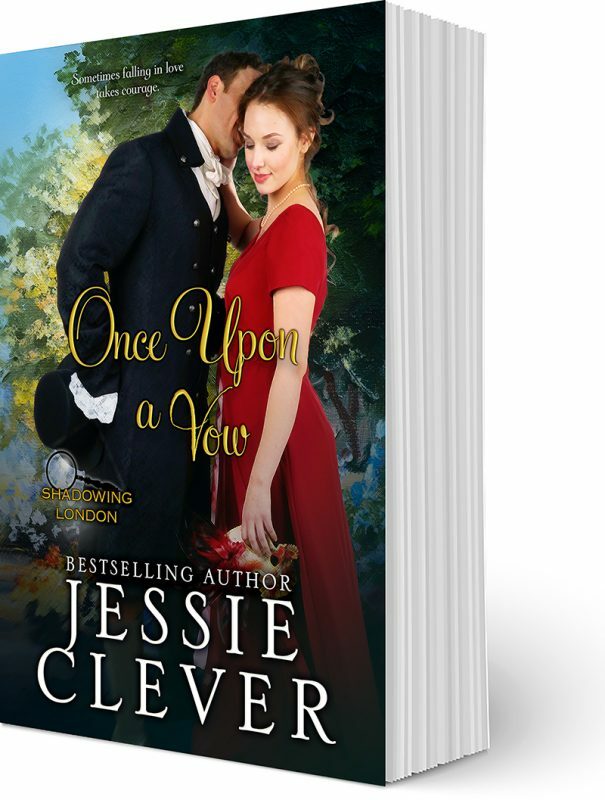 It was actually never a planned story until readers started asking about Jane and Richard’s story. So yes, it was released later, but you can read it in any order as the events in the books do not impact the reading of the rest of the books in the series. Q: Okay, so what is the chronological order of the books? Q: Do I have to be a history buff to understand these books? A: Most definitely not. Jessie spent way too much time (and educational loans!) sitting in a history classroom. So don’t worry. She did the heavy lifting for you. Your job is to sit back, relax, and love the unexpected. Q: What are the Spy Series Short Stories? The short stories take a look at the next generation of the Black family. 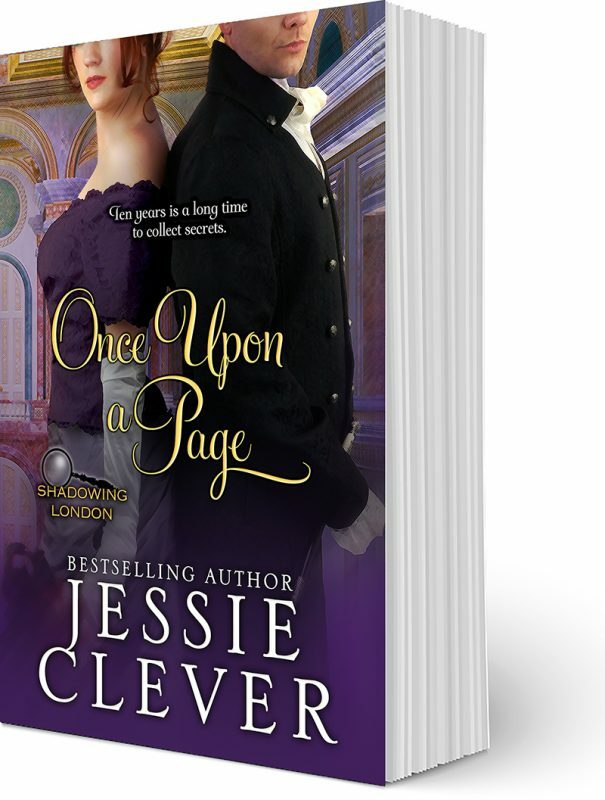 Samuel has grown into a young man with a mission that may endanger the rest of his family. Have more questions? Let us know by filling out the contact form. We’ll be sure to respond to your question within the fortnight.